Bryan Guy has Perth stakes winner Volkoff ready to make her Queensland debut at the Gold Coast. Perth mare Volkoff will be the maker of her own destiny when she has her first start in Queensland in the Matthew Dunn Racing Handicap at the Gold Coast. Volkoff is a multiple stakes winner in West Australian among 10 victories from 32 starts that netted more than $400,000 in stakes. Her best wins came in the Listed Crawford Stakes and Listed Miss Andretti Stakes. The seven-year-old went through the sales ring at the Magic Millions National Sales in June but didn’t reach her reserve. 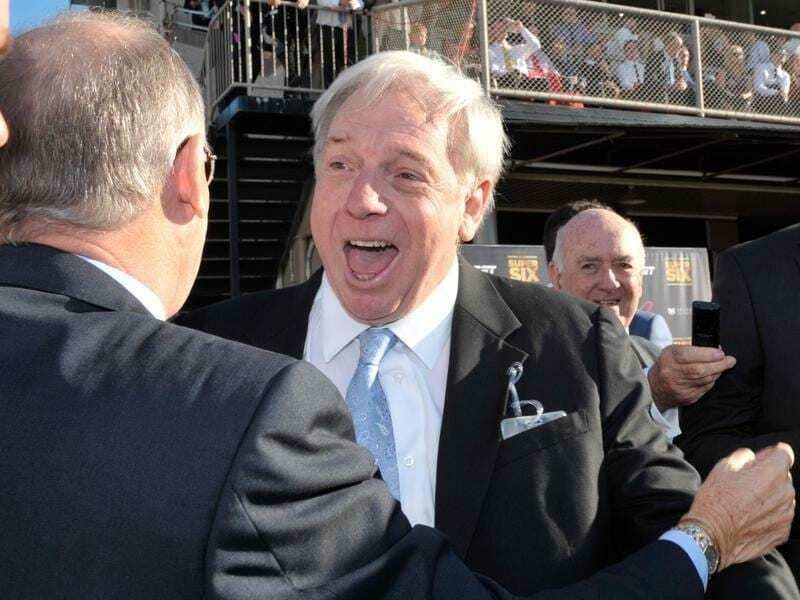 Owner Paul Whyte rang Gold Coast trainer Bryan Guy, who trains partnership with his son Dan, to see if he would give the mare a preparation in Queensland. “Basically I understand she didn’t bring what they expected at the sales and if she comes up on Saturday she will race on for another season,” Guy said. “If not they will probably breed from her themselves. Guy said there were plenty of mares’ races during the Queensland summer months if Volkoff continued to race on. Apart from her ability, Volkoff has always had a cult following because of her unusual name. She is named for Yugoslavian Nikolai Volkoff who once was a big star on the professional wrestling circuit and was best known for his tag-team combination with the legendary Killer Kowalski. She got a male name after a paperwork mix up. Meanwhile, the Guys are looking for a double on Saturday with in-form El Shaday in the Viva Racing Handicap. “He has been racing very well and likes the Gold Coast where he has won twice,” Guy said. There will be no metropolitan racing in Brisbane until September 8 with remedial work to Doomben and Eagle Farm still closed.